Be creative this summer.. 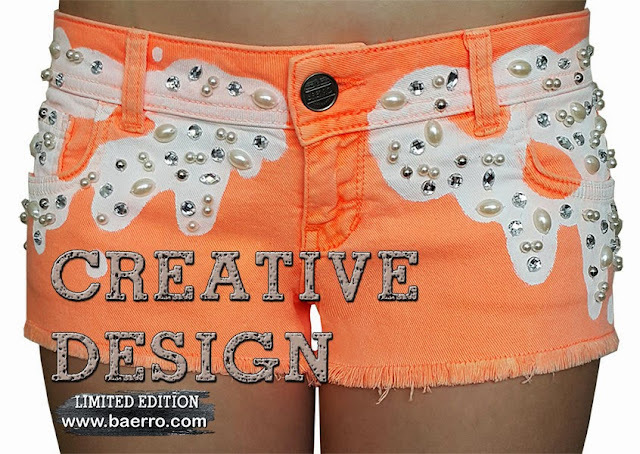 Jewel Embellished shorts by our Design Studio, the latest in style.. If you’d like to keep up to date with all of the latest fashion trends, to subscribe to baerro.com’s newsletter or give us the thumbs up on Facebook.